Girls’ water polo was defeated by Temple City, 10-5, in a challenging match on Thursday, January 18, marking its first loss this season. The Tigers kept up with the Rams early on, but were ultimately overpowered. The loss, which drops South Pasadena’s league record to 2-1 and overall record to 6-1 does not eliminate the team’s hope of a CIF berth. The Rams started off the game strong, immediately drawing an exclusion against a Tiger, resulting in an extraman goal for Temple City. The Tigers immediately fought back after senior Sumiko Rudisky swam into action to draw a defender off of junior Alison Lao, allowing Lao to receive a pass and send the ball past the Rams’ goalkeeper. The remainder of the quarter consisted of heated turnovers, exclusions, and missed shots until Temple City fired another shot into the goal with seven seconds remaining in the period. Violent shouts and demands from the Temple City coach earned him a yellow card, and murmurs from the crowd about the referee’s calls were beginning to manifest. Temple City’s momentum began surging in the second period, as a Ram attacker scored within a minute of the period’s opening. Seconds later, the Tigers fired a shot into the bottom left corner in order to match the Rams’ goals 2-2. After one of South Pasadena’s key players, senior Hayden Carlson was excluded, coach Michael Gonzales called a timeout to regroup and discuss strategy. From that point forward, the Tigers aggressively attempted to gain control of the game, but regardless of their efforts the Rams began building their lead that led to the team’s victory. As another Temple City attacker scored less than a minute after South Pasadena’s timeout, the Tigers were becoming frustrated and Carlson was excluded again, which allowed the Rams to place yet another goal into the Tiger’s cage, to end the half with a Temple city lead of 5-2. South Pasadena’s frustration had surfaced due to the referees’ choice not to call an exclusion against Temple City as Carlson was being double teamed and drowned while attempting a shot, and Coach Michael Gonzalez was issued a yellow card at the close of the half. The Tigers were determined to come back from their deficit aggressively, which resulted in another exclusion against the Tigers, for junior Sydney Shettleroe, causing another Temple City extraman goal less than two minutes into the second half. Regardless of its four point lead Temple City called a timeout to regroup and strategize for the remainder of the game. The timeout seemed helpful for the Rams as they launched another goal into the Tiger’s cage extending their lead. As the third period progressed, the Tigers continued to fight to control play, and exclusions were exchanged until Tiger goalkeeper junior Rachel Gray made a long pass to Rudisky who scored the third goal for the Tigers. The remainder of the period consisted of questionable calls from the referees that rewarded the Rams turnovers in their favor. Unfortunately, the Tigers were unable to secure any additional points and the third period ended with a tally of 7-3. At the start of the fourth quarter, the Rams were continuing to exhibit their dominance, as a Temple City attacker lobbed a ball over Gray’s reach. 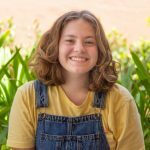 The Tigers were determined to recover from their deficit as Gray made a lunge to block a Ram’s bullet and assisted junior Jael Osborne in scoring a goal for the Tigers. The Rams made it clear that South Pasadena wasn’t going to be able to reclaim control of the game after they fired another shot into the goal, and after another Temple City timeout the Rams yet again put another shot past Gray, which ended the Ram’s scoring for the remainder of the game. The squads exchanged player exclusions for the remainder of the game until LAo launched another shot into the Rams’ cage, ending the game in a Tiger loss 5-10. 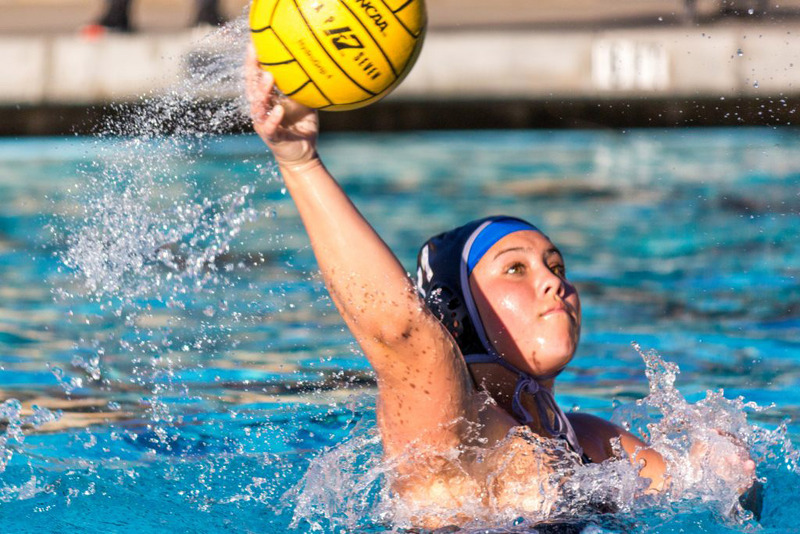 Girls’ water polo will face off against La Canada on Tuesday, January 23, at home.